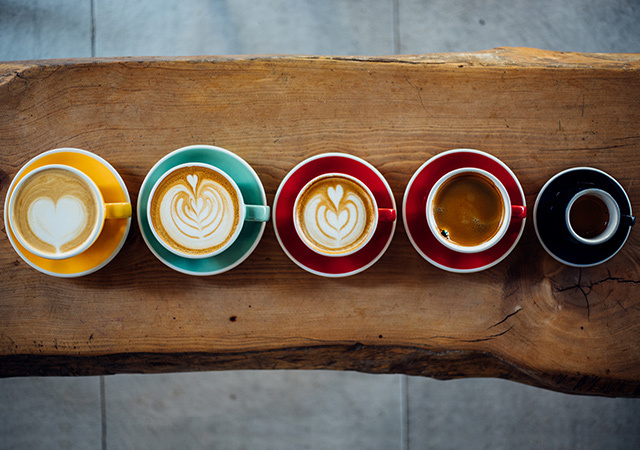 The Bulletproof coffee trend may have calmed down, but the idea of making that morning cup of coffee a healthier addition to your day is one worth continuing. 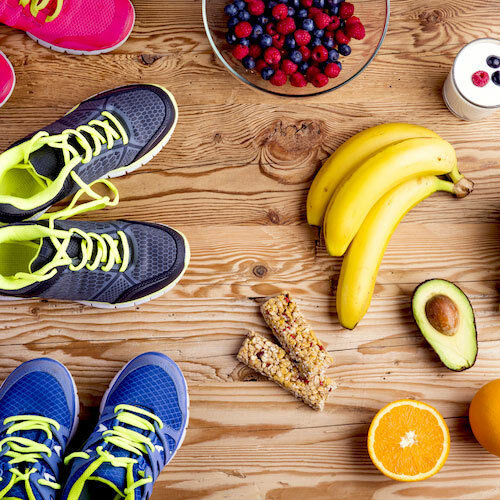 While you may not have been quick to embrace a dollop of butter in your coffee, you might find that these healthy boosts are just what you need to start your day. Cardamom is a key ingredient in Turkish coffee, which is known for being exceptionally strong but still often served unsweetened. 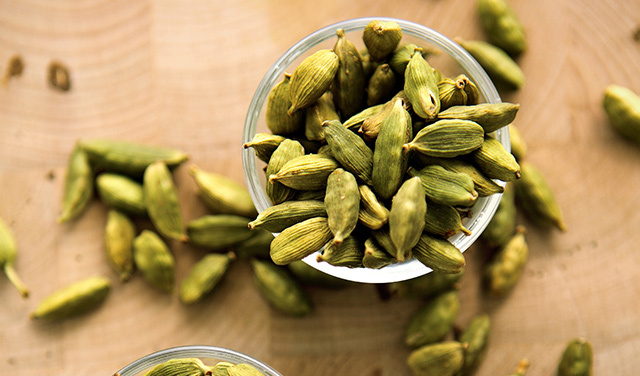 Cardamom cuts the bitterness of coffee and adds a distinctively exotic flavor of its own. This spice has an almost ginger-like flavor with a hint of citrus aroma, almost like orange peels. It works beautifully in coffee and has tons of antioxidant powers as well. If you’re trying to cut out dairy but can’t skip the cream in your coffee, try coconut milk instead. 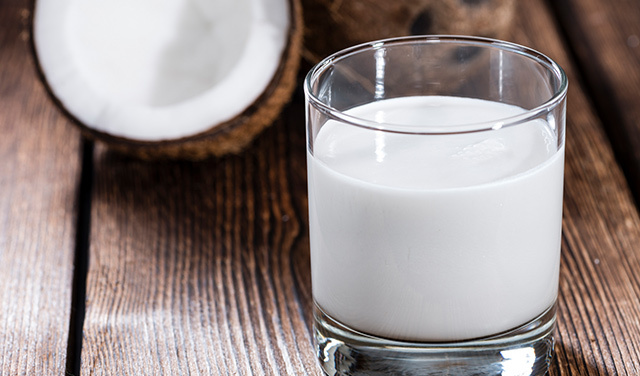 Unlike nut milks, coconut milk is still thick and rich, and that richness comes from good fat compounds called medium chain saturated fatty acids. Plus, there is a natural sweetness to coconut milk, and just a small splash will do the trick for the perfect cup. 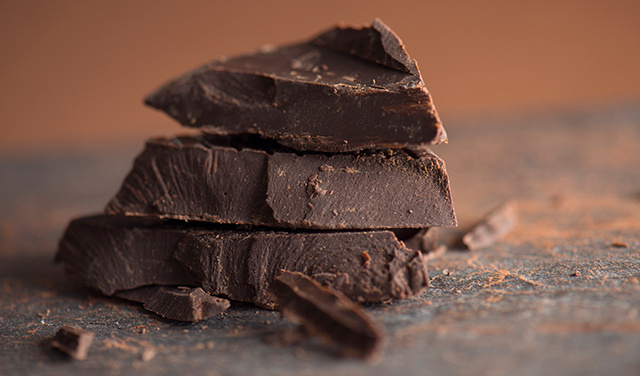 If you prefer a morning mocha, skip the milk and over-sweetened chocolate and simply pour your coffee over a few chunks of dark chocolate. Mix until incorporated for an indulgent chocolate experience that offers all the nutrition and flavor of cocoa without the added sugars. Some of us will never touch a cup of unsweetened coffee. However, not all sugars are alike. 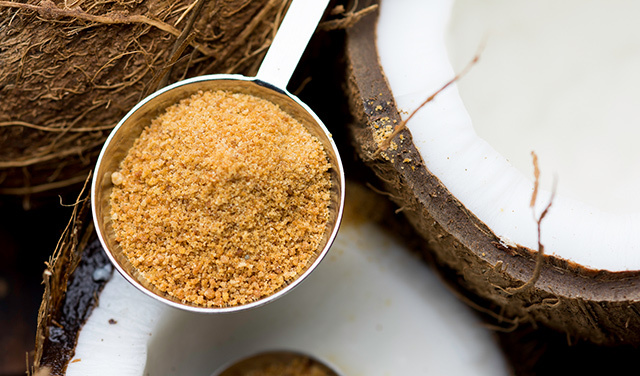 Coconut sugar is an unrefined sugar that also has a delightfully nutty flavor that blends well with any coffee roast. You shouldn’t use more than a teaspoon, as it is still sugar, but the body does digest this sugar differently, so it promotes the growth of healthy gut microorganisms. Vanilla and coffee are a perfect pairing, but the artificial vanilla you find in most coffee creamers isn’t from the most appetizing sources. 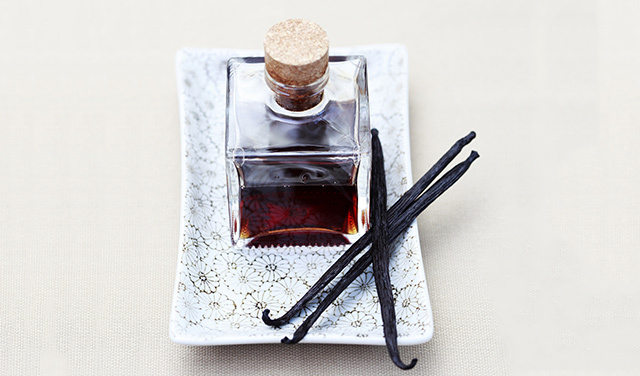 Give your coffee a flavorful boost by infusing your own vanilla extract from whole beans and grain alcohol—you can even make it in your Instant Pot! Once you infuse the extract, store the used bean pods in your coffee grounds to give them even more natural vanilla flavor, straight from the source. 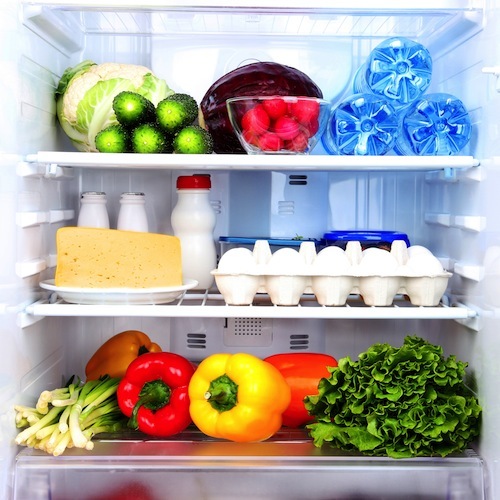 Make 2019 your year for healthier living through small, lasting changes to your daily habits. 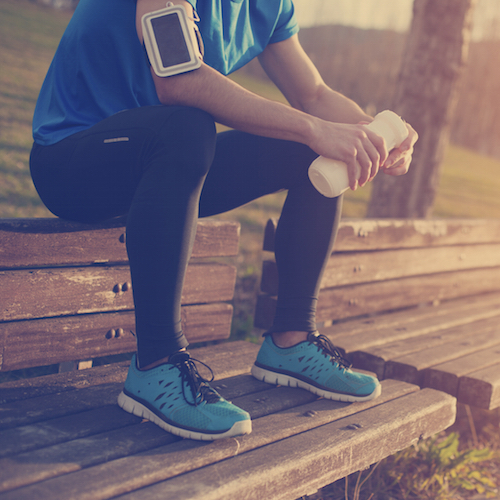 MeMD can help you shake up your healthcare routine with convenient, affordable virtual doctor visits that don’t require an appointment or a referral.